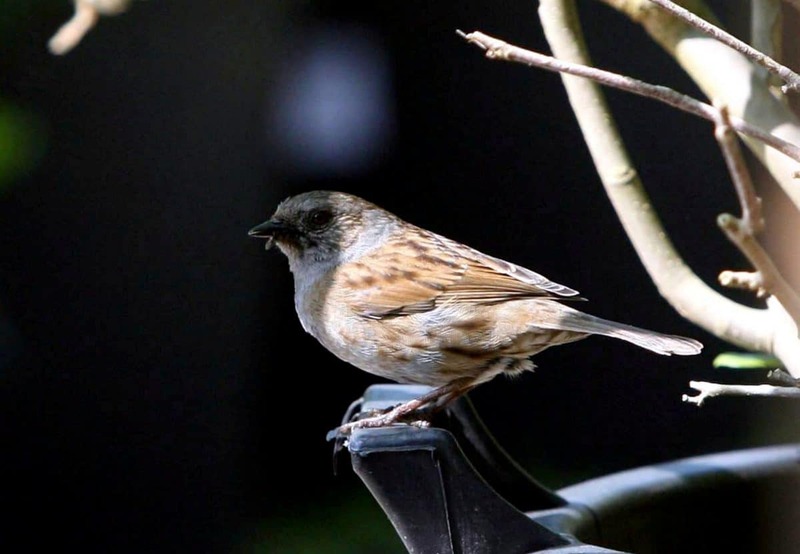 The ancestor to modern day sparrows and finches flew around Earth 52 million years ago, a new study found. 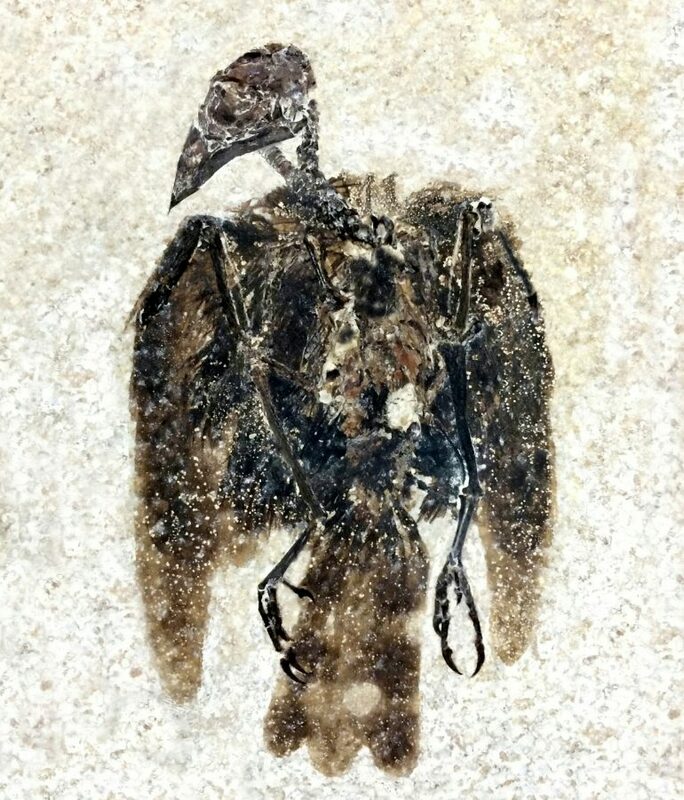 The fossilised seed-eating bird with a finch-like beak is one of the earliest examples of a perching bird ever found. These type of birds make up about 6,500 of the 10,000 bird species alive today and are everywhere. But once they were extremely rare and how these perching birds evolved and when has been shrouded in mystery. 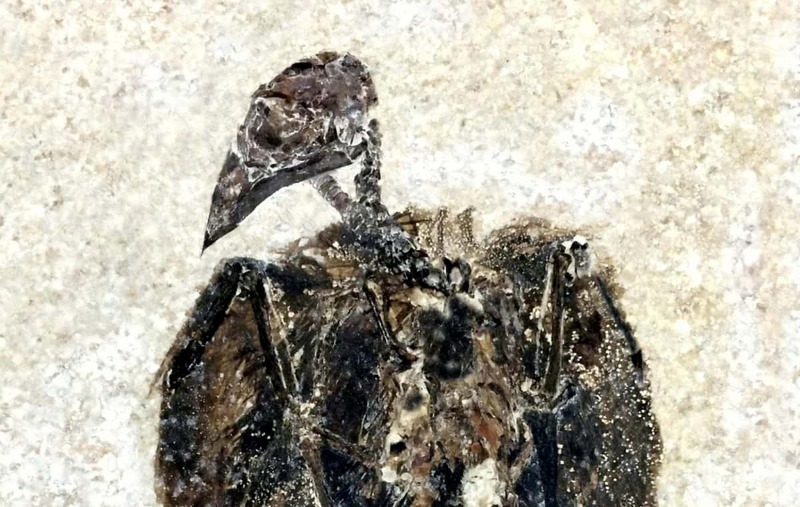 Now scientists at The Field Museum of Natural History in Chicago have found the earliest known passerine bird in a rich seam of fossil deposits known as Fossil Lake in modern day Wyoming. It dates from the Early Eocene which was distinctly warmer than today and linked to an explosion in the diversity of life. Neguanee Distinguished Service Curator Dr Lance Grande said: “This is one of the earliest known perching birds. “This particular piece is just exquisite. The paper published in the journal Current Biology describes two new fossil bird species. One was from Germany that lived 47 million years ago while the other lived in Wyoming 52 million years ago. The Wyoming bird, Eofringillirostrum boudreauxi, is the earliest example of a bird with a finch-like beak, similar to today’s sparrows and finches. Boudreauxi is a nod to Terry and Gail Boudreaux, longtime supporters of science at the Field Museum. The fossil birds’ finch-like, thick beaks hint at their diet. Lead author Dr Daniel Ksepka, curator at the Bruce Museum in Connecticut said: “These bills are particularly well-suited for consuming small, hard seeds. “Anyone with a birdfeeder knows that lots of birds are nuts for seeds, but seed-eating is a fairly recent biological phenomenon. Evolutionary biologist Dr Grande added: “The earliest birds probably ate insects and fish, some may have been eating small lizards. 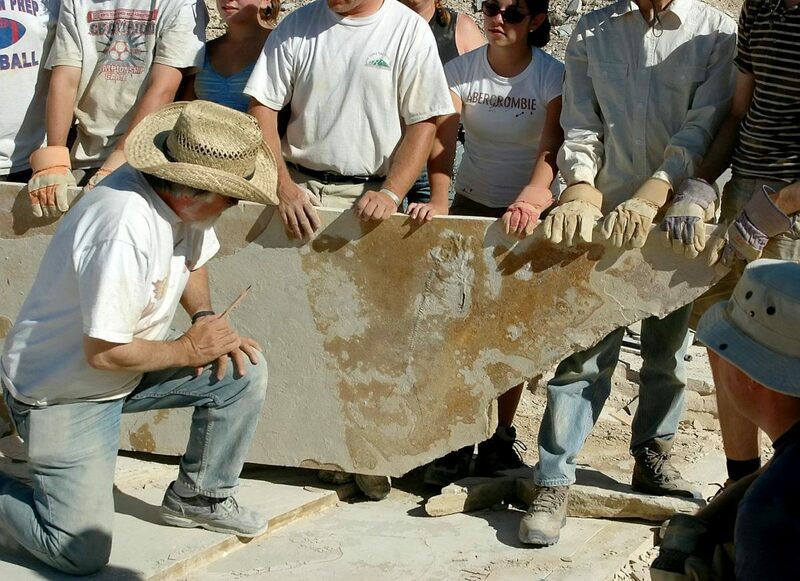 Dr Grande added Fossil Lake was a site famous for perfect fossilization conditions. He said: “Fossil Lake is a really graphic picture of an entire community locked in stone– it has everything from fishes and crocs to insects, pollen, reptiles, birds, and early mammals. Fossil Lake provides a unique look at the ancient world, one of the most detailed pictures of life on Earth after the extinction of the dinosaurs – minus the birds- 65 million years ago.